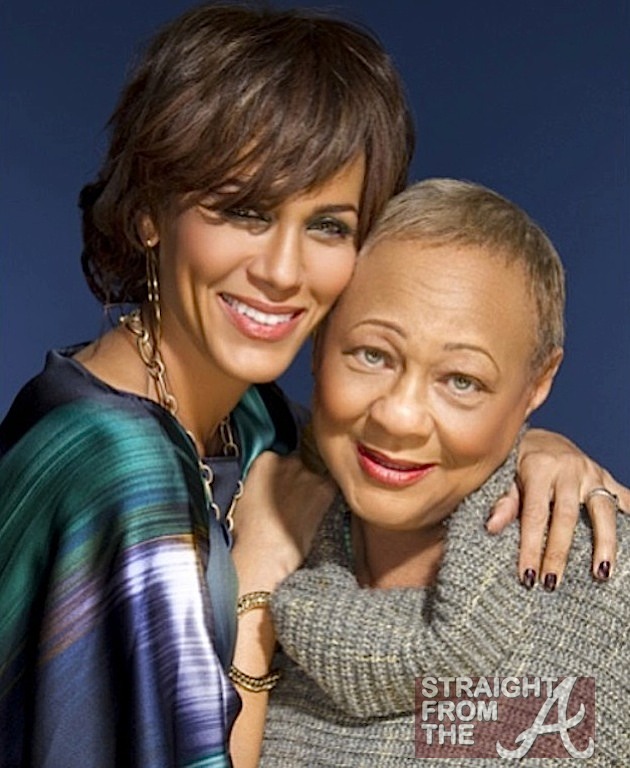 Place of Birth: Baltimore, Maryland, U.S.
Nicole Ari Parker is an American actress and model. She is known for her role on the television series Soul Food. Her parents, Susan and Donald Parker, are both black. She is married to actor Boris Kodjoe, who is of mixed background. The couple has two children. I’m just light-skinned and from Baltimore… My mother’s from North Carolina and she has green eyes and freckles. So, I’m sure there’s a whole lot of white and Native-American mixed-in there. But I’m only claiming African-American, because that’s really what I know. A picture of Nicole with her father can be seen here. A picture of Nicole with her mother can be seen here. She is mixed – get over it and stop trying to claim her as an AA. Nicole is not mixed. Both of her parents are black- She’s said several times in different interviews.